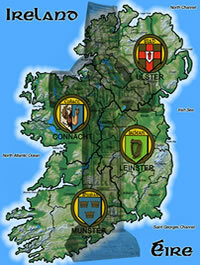 Olde Ireland is delighted to have the approval from the International Eucharistic Congress 2012 to produce a product range to mark this historical event. 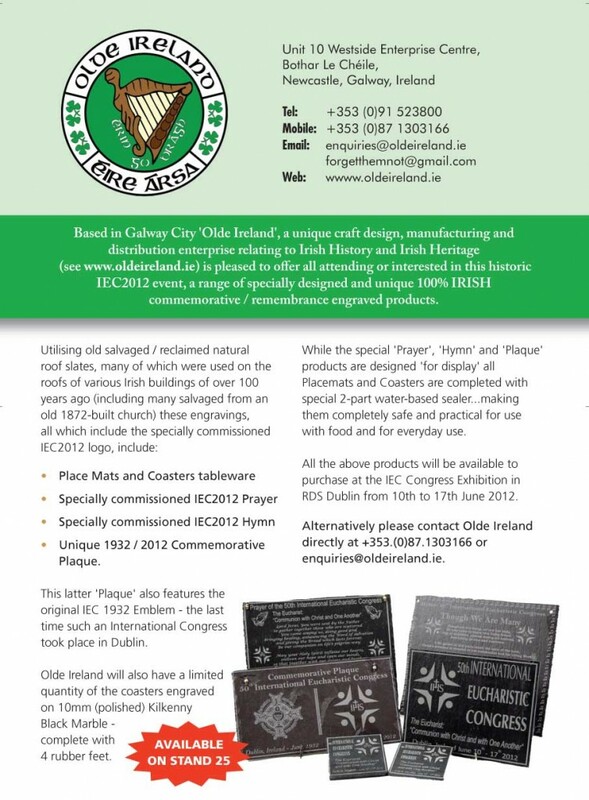 Our product range is included in the International Eucharistic Congress 2012 brochure – see below. Please visit stand 25 to view our product range.